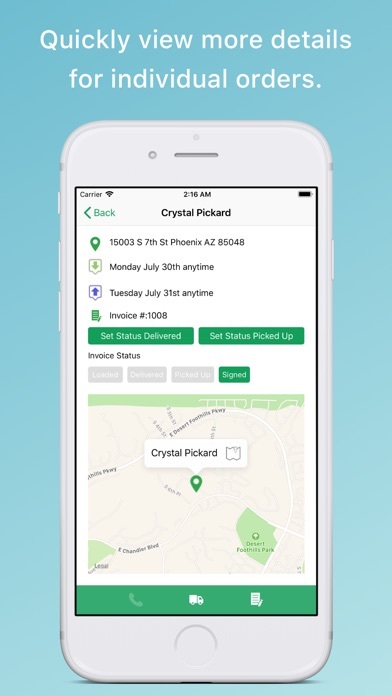 The QuickCount Mobile App is a companion to the QuickCount Inventory Tracker software. 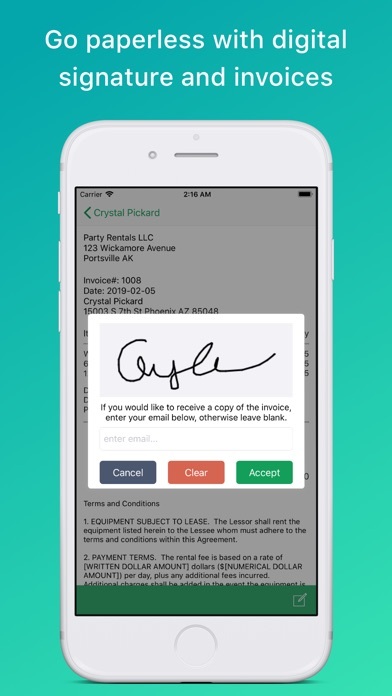 With the app, you can view your rental orders, update the status of a delivery, pick up, or will call order, view items for loading trucks for deliveries and generate digital contracts for customers to sign when accepting rental items. QuickCount Inventory Tracker is a software solution that helps equipment rental companies and event rental companies that use QuickBooks, better manage their rental orders. 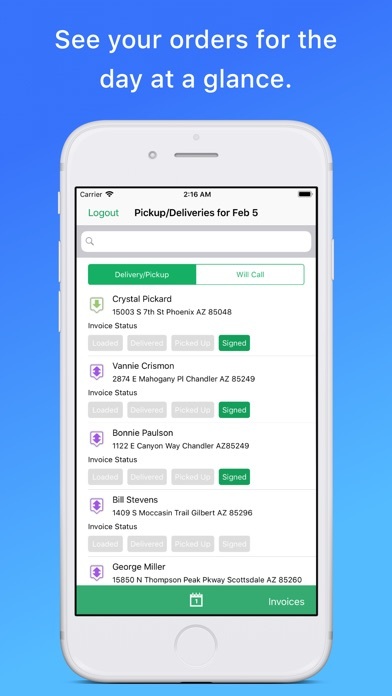 With the software, you can know what you have available for any specific date or date range, view scheduled delivery and pick up locations to easily create routes that are optimized for time and fuel efficiency as well as cater to specific client needs. 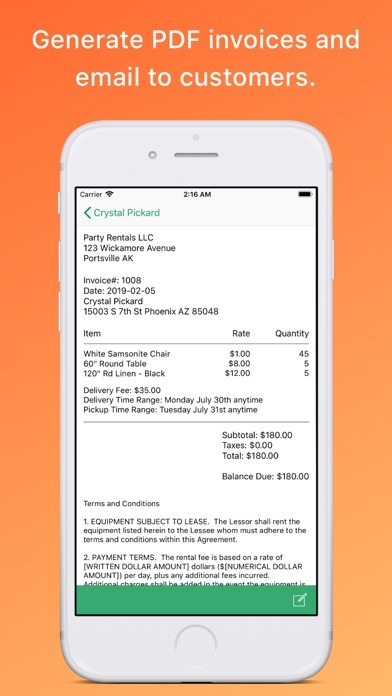 This mobile app was created specifically for QuickCount users and a valid account is required in order to utilize the full features of the app. However, there is a static demo version within the app for those who do not yet have a QuickCount account.